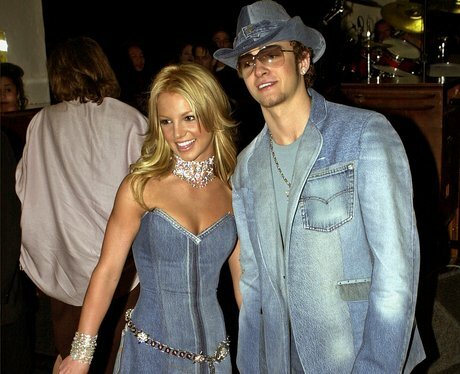 Is there anything more iconic than Britney and Justin's 2001 all denim red carpet look? If I saw someone recreate this look at a costume party in 2017, I would scream and pass away. Give this the pop culture revival moment it truly deserves.